Blog Should we use an Aged Care Placement Agency? Should we use an Aged Care Placement Agency? 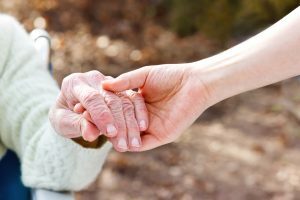 If your loved one has been hospitalized as a result of trauma – such as a fall and can no longer go home, and needs to go into Aged Care, the value of an Aged Care Placement Agency is undeniable. It is very common to only be given a number of days in which to find a suitable aged care facility. 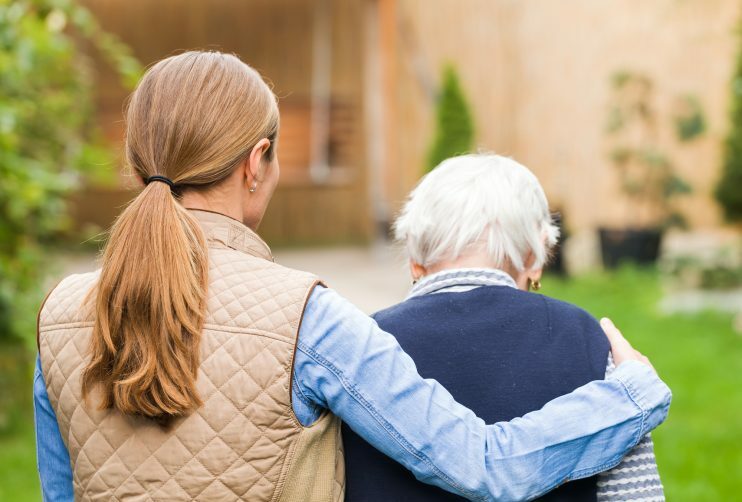 Many people have not planned for this event, so the pressure in finding a suitable facility at short notice, not to mention understanding the costs involved and working out how to pay to enter Aged Care can be overwhelming. There is no doubt the aged care system is confusing and complex. Making rash decisions without knowing the long term ramifications may not provide the best outcome for families. What does an Aged Care Placement Service do? Aged Care Placement is a service that helps people find a suitable Aged Care Facility for their loved one. An Aged Care Consultant such as Sally from Help@Hand Aged Care Placements can help families to navigate the Aged Care System, so you can focus on what you need to and leave the Aged Care minefield to an expert. Instead of you doing the groundwork, a placement service can provide you a list of available facilities at short notice. You give the Placement Service your preferences and wishes and they will find the best solution financially and emotionally. A Placement Agency is well worth considering if you or a loved one needs assistance transitioning into Aged Care. Our preferred Aged Care Placement Partner is Help@Hand Aged Care Placements. If you would like to organize a tour of one of our Aged Care Homes in Melbourne or Geelong, please contact us on (03) 9559 0400 or make an inquiry through our Online Chat here homestyleagedcare.com.au.